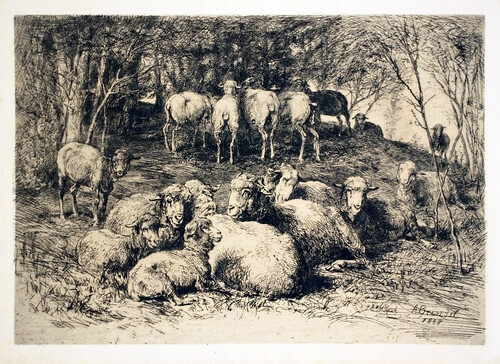 Home » Galleries » Past Shows » 2012-2013 » Kristin Wigley-Fleming Fine Arts Gallery, Center for the Arts » "The Barbizon School: An Invented France"
In 1830, the Barbizon School emerged in and around Barbizon, France and the forest of Fontainebleau. 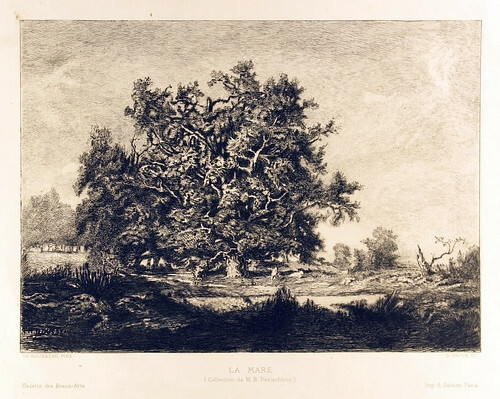 It was during that time of increasing industrialization and urbanization that Theodore Rousseau established an artist colony in Barbizon where artists could stay, meet to discuss current practices and enjoy each other’s company. 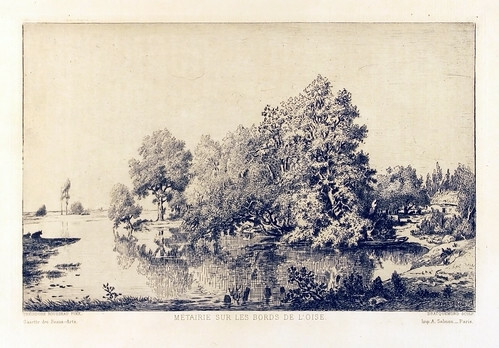 Rousseau and his peers were responding to the strict Neoclassical aesthetic code of the French Academy and the social forces in France that emphasized the attributes of French culture rather than the land. 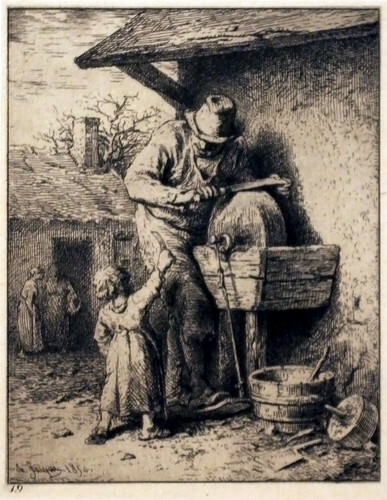 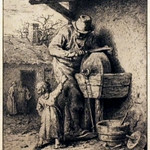 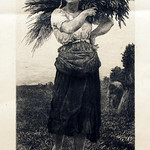 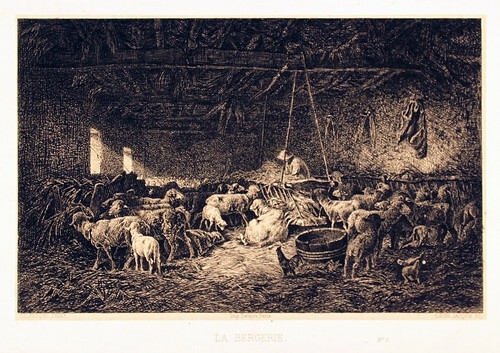 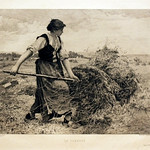 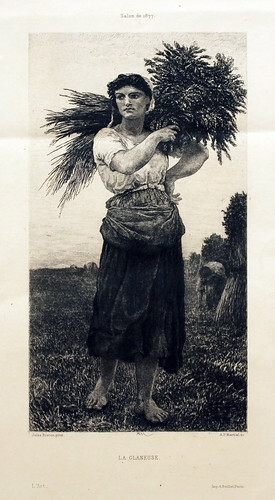 As a result, the artists began to romanticize the French countryside in their work, along with depictions of livestock and the people who worked the land. 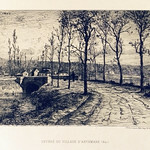 Years later this meeting of pioneering painters came to be called Barbizon School. 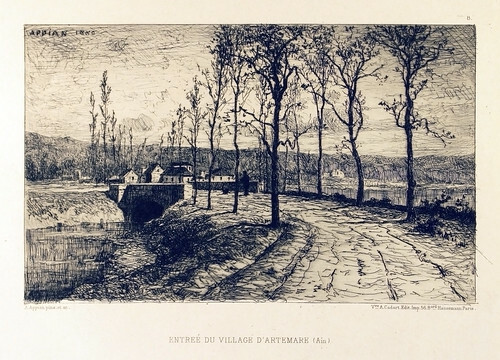 Unfortunately, the rejection of the French Academy by the Barbizon artists has caused many art historians to ignore their work, despite the major influence they had on later art movements such as Impressionism. 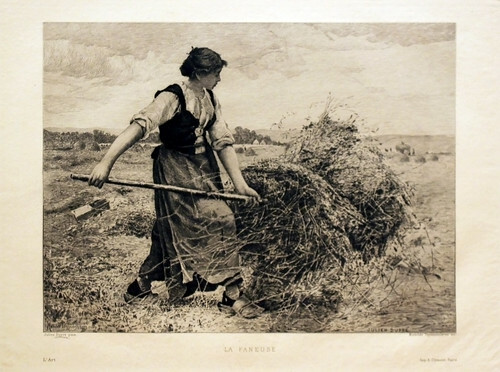 The current exhibit curated by Hans Becklin, Nicole Billips, Sophia Brown, Phoebe Jan-McMahon, Max Lafontant, Dialaura LeFebvre, Aaron Zauner, and Jessica Zottola focuses on how the work produced by Barbizon artists reflects and responds to the larger social history of France. 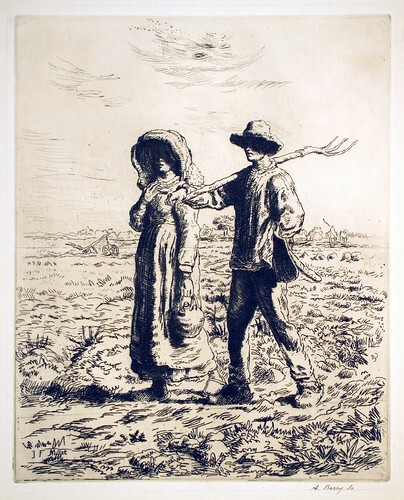 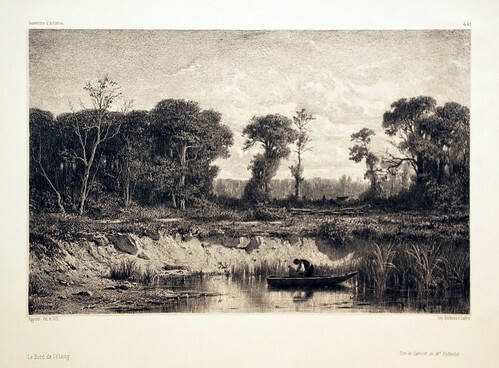 The exhibit features about 25 of the more than 150 Barbizon prints recently accessioned into the Luther College Fine Arts Collection. 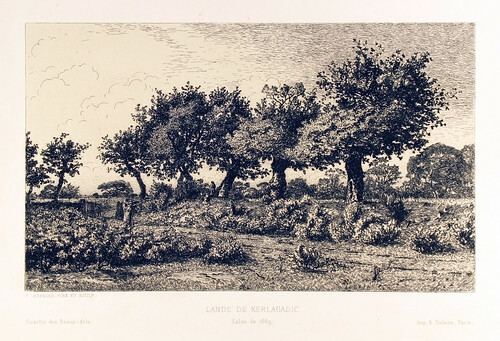 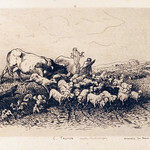 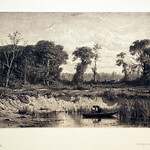 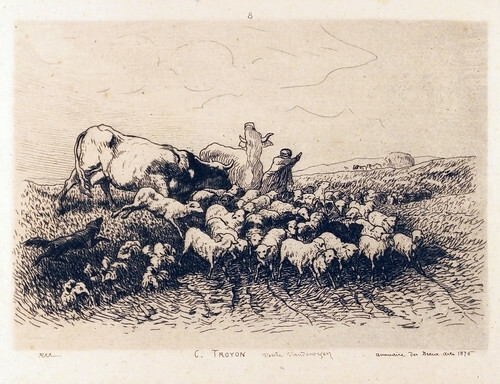 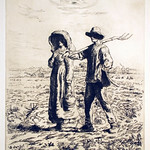 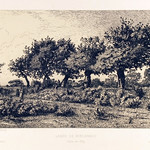 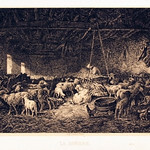 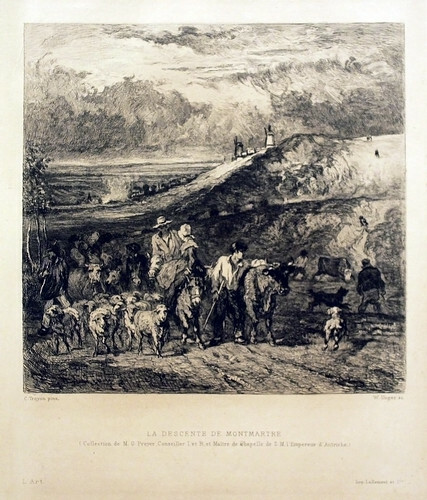 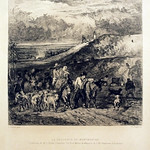 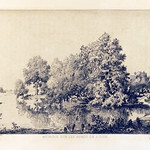 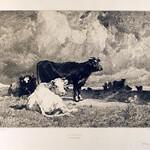 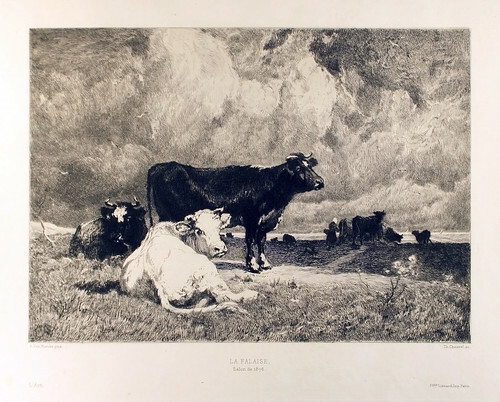 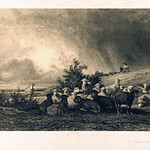 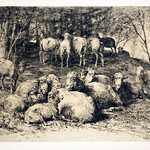 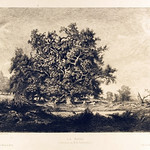 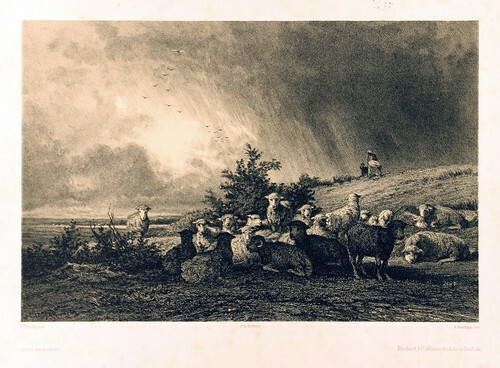 The prints generally depict pastoral scenes that investigate three main visual tropes: the French Landscape, Ennobled Livestock and the Noble Peasant.